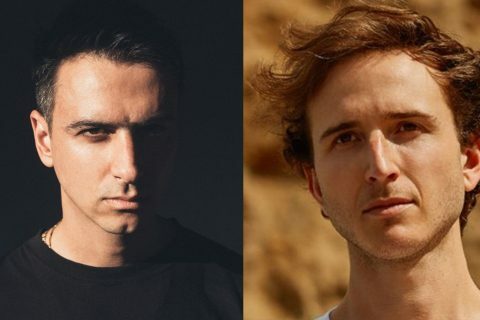 Boys Noize dropped an 8-track project over night! Boys Noize rarely disappoints and his latest project, Strictly Raw Vol. 2 is no exception. 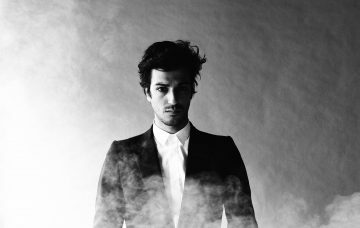 He’s been geeing up the second instalment of the mixtape series for a while now, and after showing us how to make a kick the other day, the German powerhouse producer has dropped the full project on us. Strictly Raw Vol. 2 is made up of 8 banging, techno cuts that follow the much loved Strictly Raw Vol. 1 tape that dropped 2-years ago. 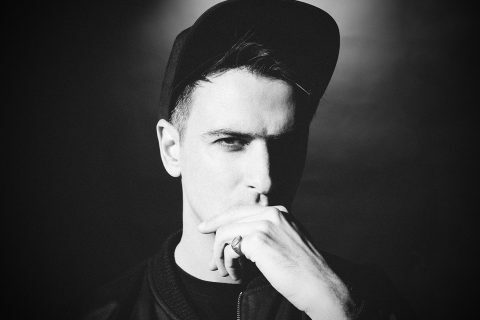 From the bouncier feels of ‘S&H Disco’ to the hard hitting raw distortion of ‘Nightmehr’, Boys Noize has done that thing he usually does and put out some killer dance floor heavers. Check out the album and tell us how it makes you feel. 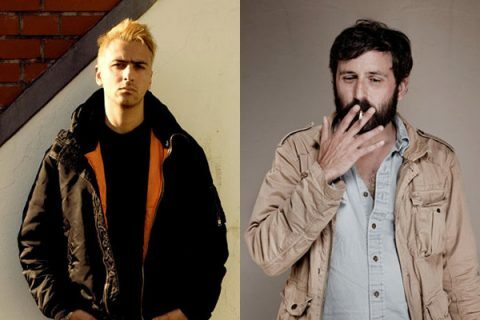 Two of your Ed Banger faves are reuniting to make music again!